If traveling more is one of your 2019 resolutions, it's time to pack your bags. WOW air announced its lowest airfare ever, with $49 flights from the U.S. to Europe and Iceland, turning your dream Eurotrip an accessible and affordable reality. The offer includes outbound flights from Boston (BOS), Washington DC (BWI), New York (EWR) and Detroit (DTW) to Reykjavik (KEF), Dublin (DUB), Brussels (BRU), Frankfurt (FRA) and London (LGW), available for travel between January 21 - March 11, 2019. 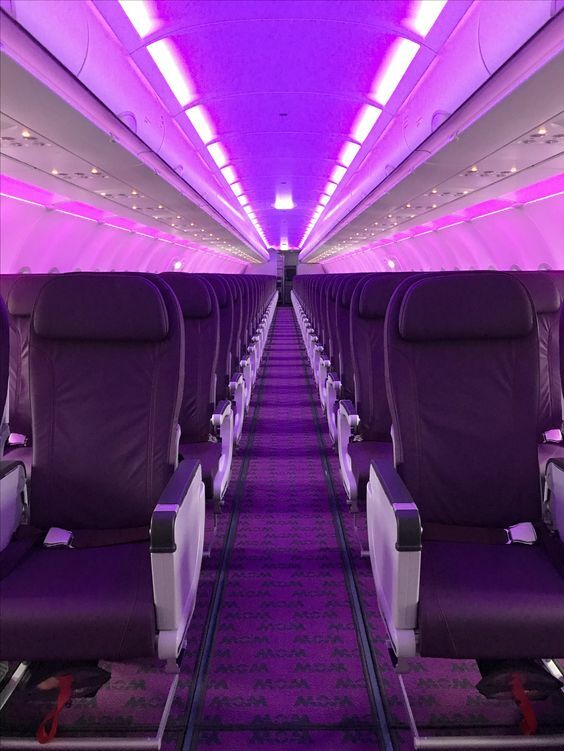 The discounted fares are available for purchase at www.wowair.us. "We are excited to offer our lowest price ever to travelers dreaming of a Eurotrip this year," said Skúli Mogensen, founder and CEO of WOW air. "At WOW air, we are committed to making travel more affordable and accessible to all as traveling is a culturally enriching, enjoyable and enlivening experience." Whether your dream is to see the Northern Lights in Iceland, enjoy a pint at the famous Guinness Brewery in Dublin, shop in the Grand Place Market in Brussels, explore the art and architecture scene at Museumsufer in Frankfurt or bundle up to catch a Premier League football match at Wembley Stadium in London with your best mates, it all can become a reality this winter. Fares go on sale today and will be offered for flights on selected dates between between January 21 - March 11, 2019. Offer ends on midnight January 18 or until seats sell out. *Flights from Boston (BOS), Washington DC (BWI), New York (EWR) and Detroit (DTW) to Reykjavik (KEF), Dublin (DUB), Brussels (BRU), Frankfurt (FRA) and London (LGW). Based on lowest one-way WOW basic fare booked on www.wowair.us. Includes all taxes, fees and carrier charges. Available for travel 21 January through 11 March, 2019. The offer applies for 1000 seats on selected flights, only when booking round trip flights. Subject to availability. Restrictions and baggage fees apply. Lowest advertised fare is exclusive to MyWOW members. WOW air offers the lowest fares, a modern fleet with the lowest emissions and the biggest smile; this is the WOW air promise to its valuable customers. The airline services 20 destinations across Europe and North America including Dublin, London, Paris, Berlin, and Copenhagen.